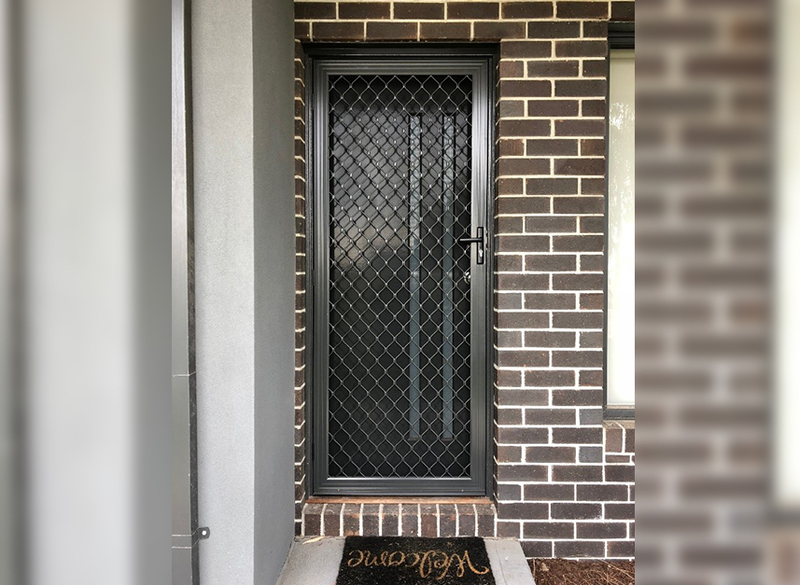 Just Doors and Screens provide a wide range of aluminium security doors, from the basic standard diamond design to decorative cast-aluminium doors. 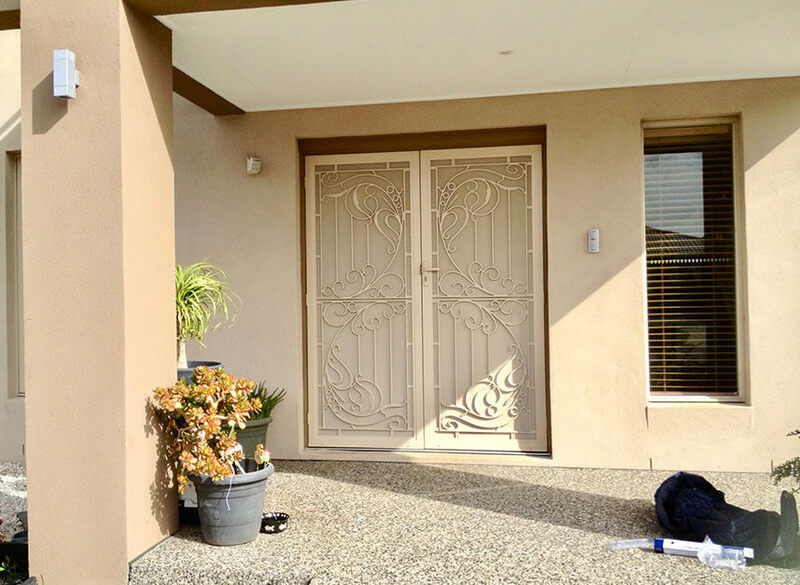 The basic standard diamond door has been around for many years and is a suitable option when a low budget door is required. 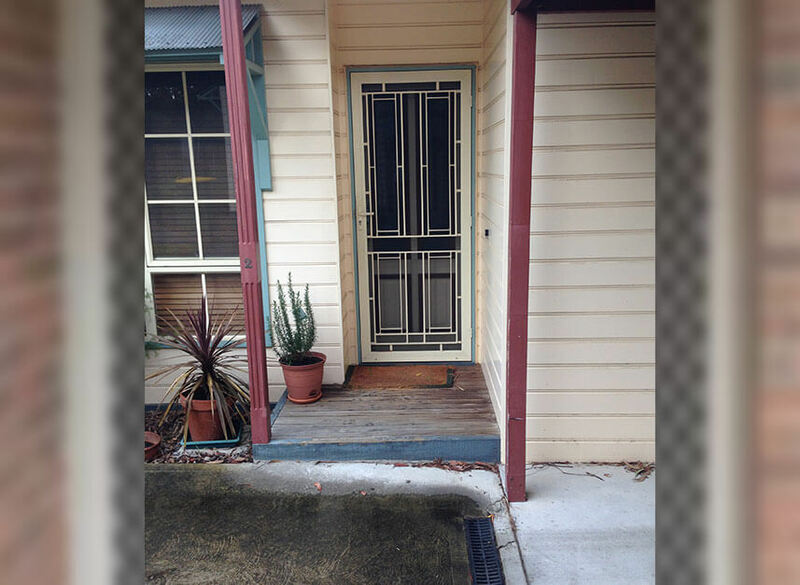 This design is also a good choice for when a door is required for ventilation purposes, e.g. evaporative cooling. 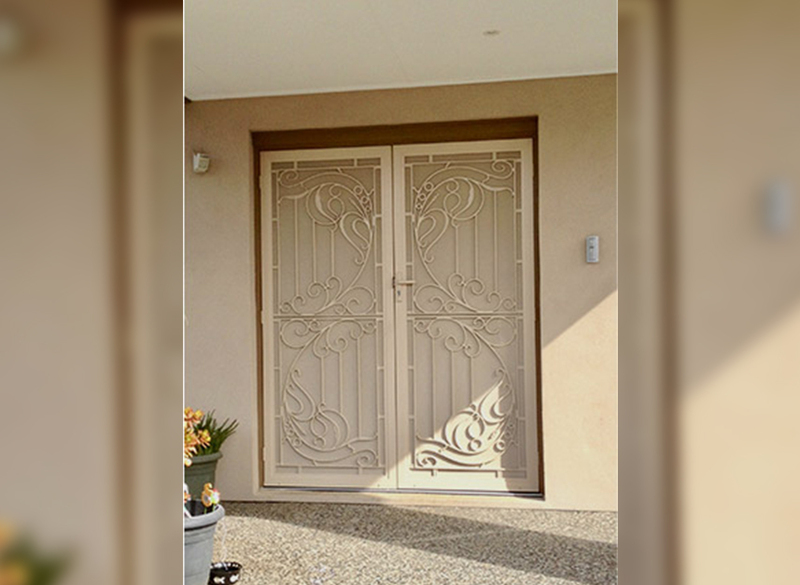 Our decorative security door range offers a large choice of designs to suit any style of home. These designs not only enhance your home, but also offers superior protection. Check out our Colonial Castings catalogue.